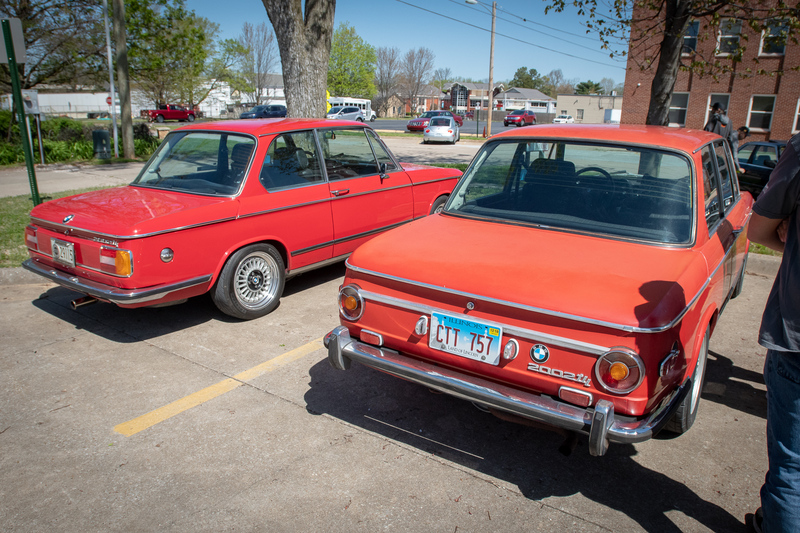 The Tii Register is an informal group of BMW enthusiasts specifically interested in the 2002tii, one of the worlds most truly memorable automobiles. 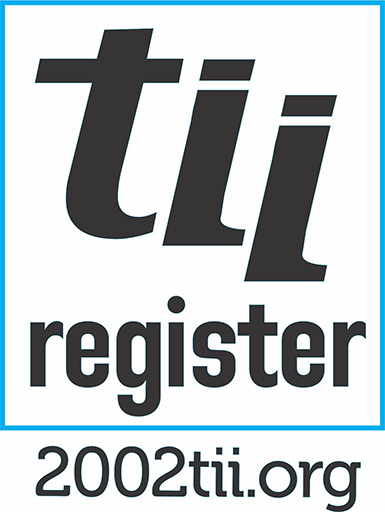 The Tii Register is a self-supporting through the help and contributions of its members and open to anyone with interest, which is today worldwide. Our content here is focused on facts collected through 20+ years of printed news letters, and the sharing of information originally granted to us by BMW NA and BMW AG for the preservation of the cars. Registration with this site allows specific benefits, which includes the ability to further dialogue with fellow owners and also with directors of the Tii Register, if you choose. We have all of the data organized by category and keywords to help you in your quest for further knowledge. TIP: Most folks come here looking for our Kugelfisher Pump Manual and training video. Click here to view that section directly.